A tile backsplash is an inexpensive, functional way to brighten your space and create a focal point in a room. 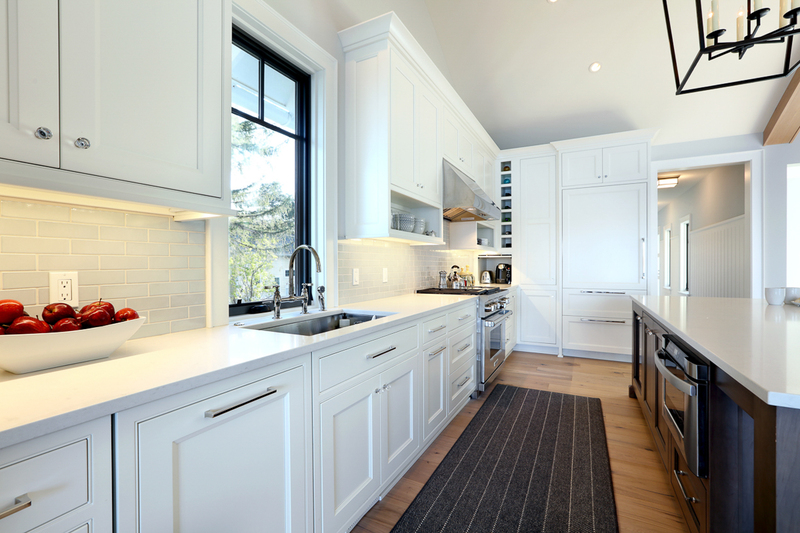 Often, a tile backsplash will fill the space between countertops and cabinets in a kitchen. In addition to the kitchen, bathroom vanities and lavatories, laundry rooms, and mud rooms are also great places to incorporate these simple yet functional designs. Contact us today to talk about updating your space! A tile backsplash is an inexpensive way to update a room. Contact Us to get yours!